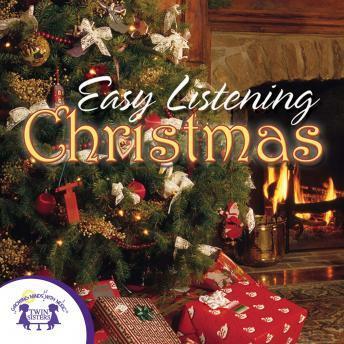 Relax and unwind with this set of easy-listening Christmas arrangements. This album is great to use when you're having a family gathering around the holidays or when you're putting up the tree with your kids! These Christmas favorites are sure to get everyone in the holiday spirit!